Does it seem that you spend every Christmas fighting to get your business in order for the next year that you forget to enjoy the holidays? It’s easy to want to focus all of our energy on our businesses, but spending time with family is just as, if not more important. 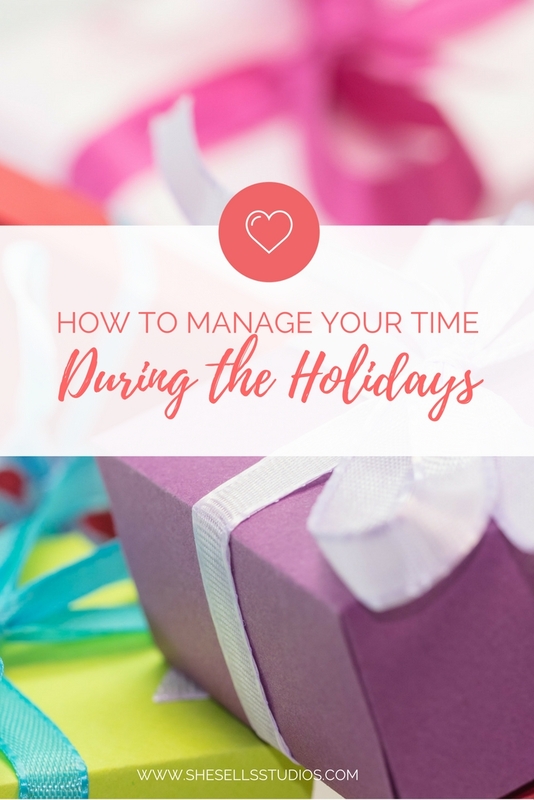 To help you this holiday season, let me introduce you to my favorite friend: time management. 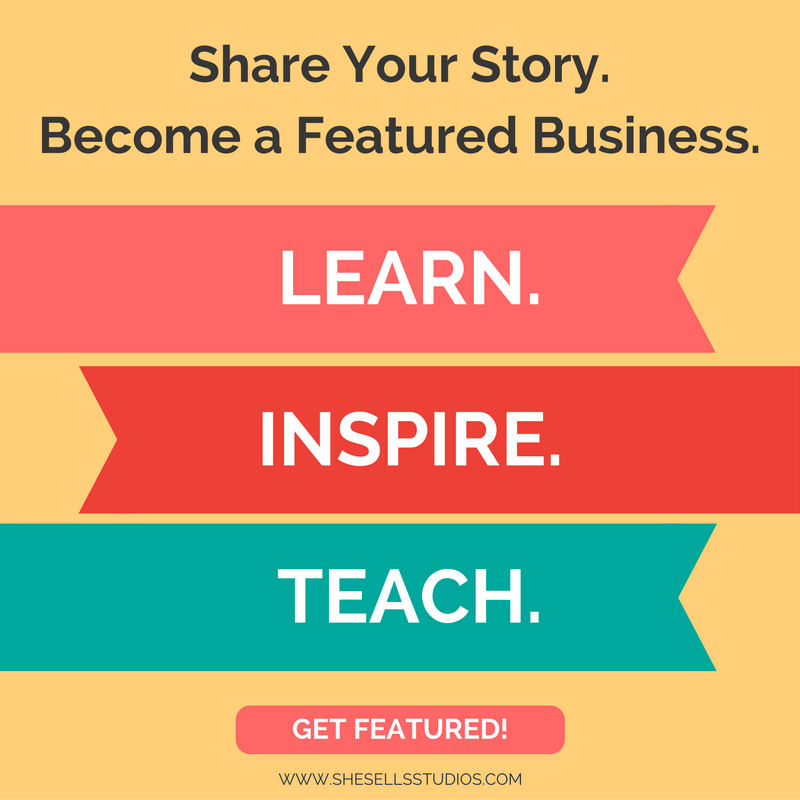 For most bloggers and creative entrepreneurs, the holidays can be stressful. 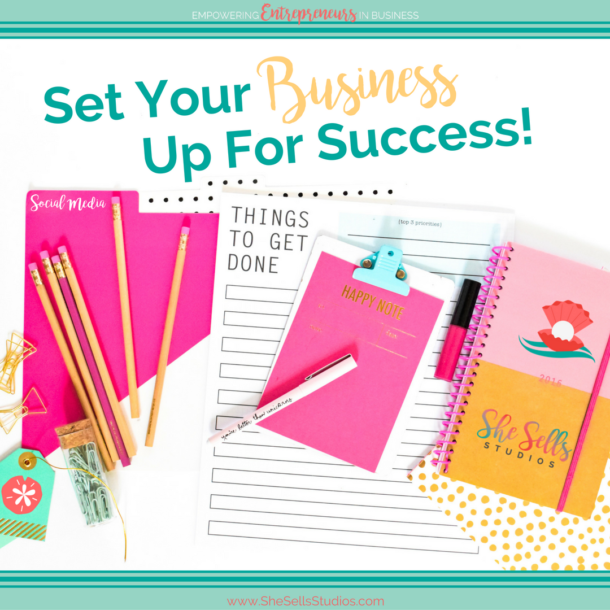 There are so many things you have to do to get your business ready for the next year. And on top of all of this, you have family gatherings and holiday parties. Sometimes you can get so caught up in all that needs to be done, that you forget to enjoy yourself and you end up missing out on the most romantic and cheery season of the year. If this resonated with you in any way, here are a few strategies to implement this holiday season. Santa uses his trusty lists and so can you. Making lists enable you to see what you have to do all in one place. Instead of having to switch from your Google calendar to that sticky note every five minutes you can create a couple lists with different tasks that you need to get done. SET ASIDE TIME FOR SELF-CARE. Most people forget to take care of themselves during the Christmas season, which usually leads to being unproductive in the beginning of the new year. Take a day off, or two, hell, even three to relax. Go to the spa, spend some “me time” reading that book you have been wanting to all year. Whatever it is, spend that much needed quiet time before the new year begins. Just because it’s the holidays doesn’t mean that you can sleep in. Wake up earlier and start your day on a productive note. You’ll be surprised by the amount of time you save each day with this simple step. Outsourcing the tasks that you can’t do properly or just don’t have the time to can save you a lot of money. Picture this, you don’t have the eye for the design but you insist on doing your own graphics for social media only to end up with no likes or conversions. While the other guy, who’s in the same boat as you, hired someone to do it and is, in turn, getting hundreds of likes and conversions from his smoking hot social media graphics. Outsourcing for your business can save you time, money, and stress. Prioritizing is simple and doesn’t take more than ten minutes to do if you use this easy method. Every night before going to bed, create a list of 6 to 10 things both personal and business related that needs to be done tomorrow. When you’re finished, prioritize in order the three most important tasks from that list. When you do this, your task list will never be as daunting as it used to because, you my friend, have a plan and you know exactly which tasks need to be completed first. Pick and choose what you have to do this season. You don’t have to spend hours writing and sending Christmas cards. Instead go online and purchase your cards from Vistaprint or a similar site. What if you don’t really like spending ten hours cooking your family meal? Hire a caterer instead. Pick the tasks you enjoy doing. You’ll be grateful for the extra free time to enjoy the company of your family or catch up on those last minute projects. Instead of wasting an entire day to go in search of discounts and deals, visit the online stores. They have discounts and coupons too and you’ll probably find exactly what you’re looking for. The best thing about shopping online, is the amount of time you save. If you have a list and know what you are getting, all of your shopping can be done in half an hour without moving from your desk.